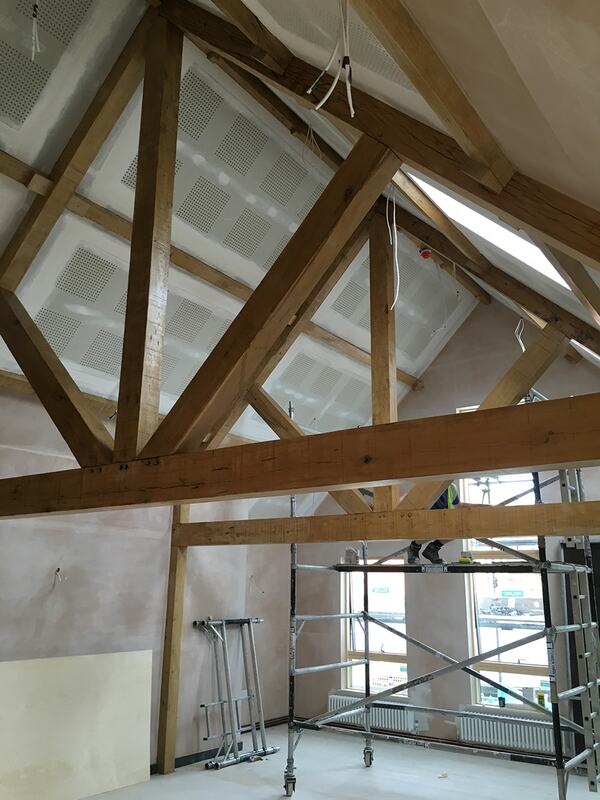 refurbishment works at Arnot St. Mary. 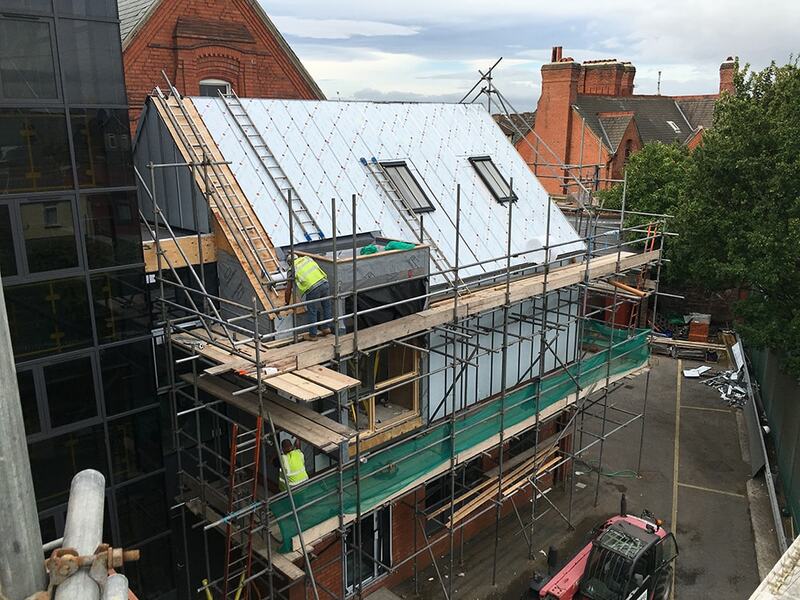 The project took place in two stages over approximately 18 weeks from start to finish. 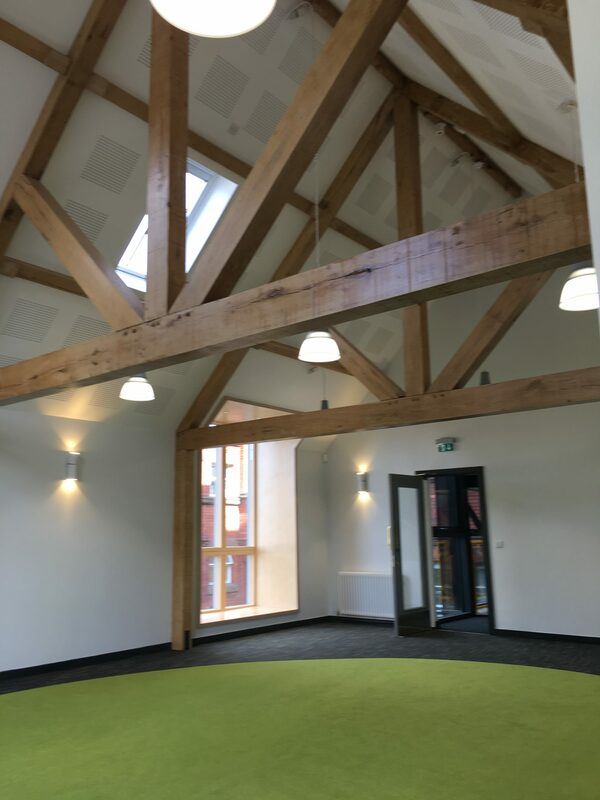 With the unique character of our Grade II listed buildings, we were very cautious about the contractor we chose to carry out our project, and KrolCorlett delivered way beyond our expectations. 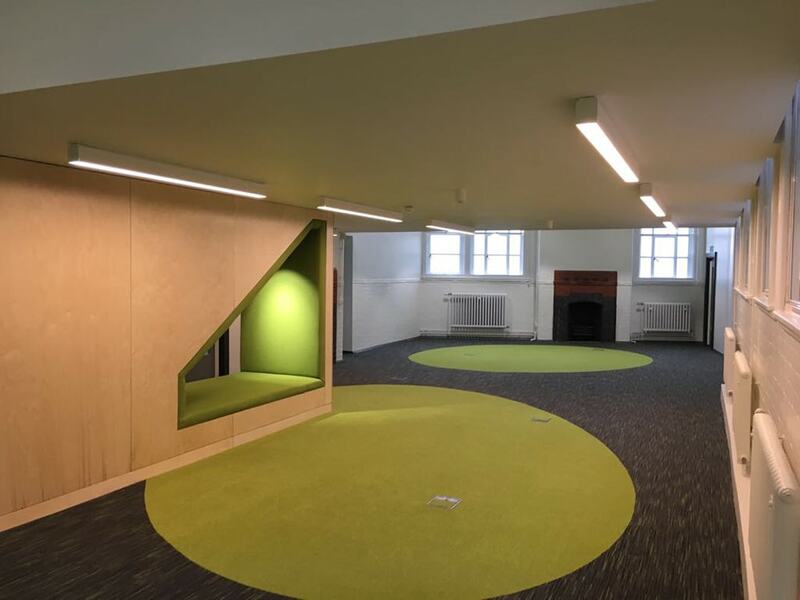 With a contract value of £377,940 being funded entirely by the school, we needed to be sure we were making the right decision with our choice of contractor and we were not disappointed. 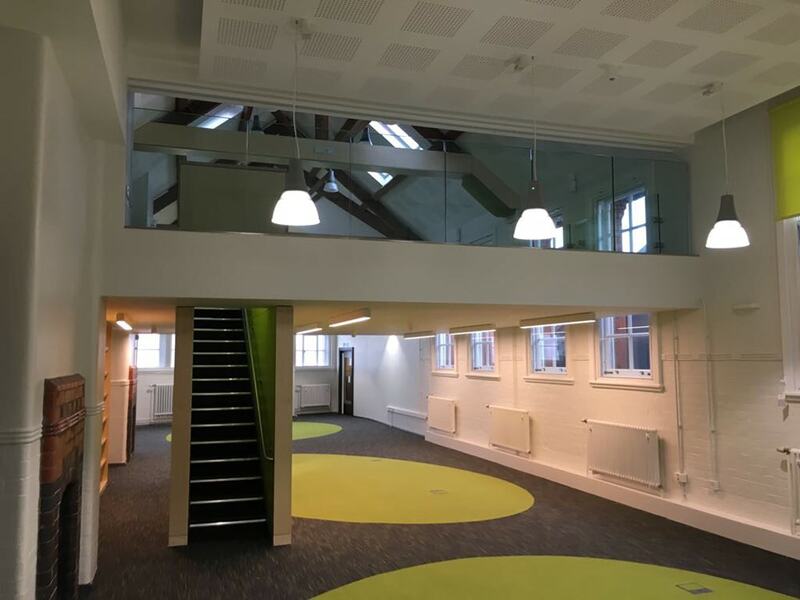 With much of the work being undertaken during term time, the team ensured the work was phased according to the needs of school with minimal disruption to normal school routines. 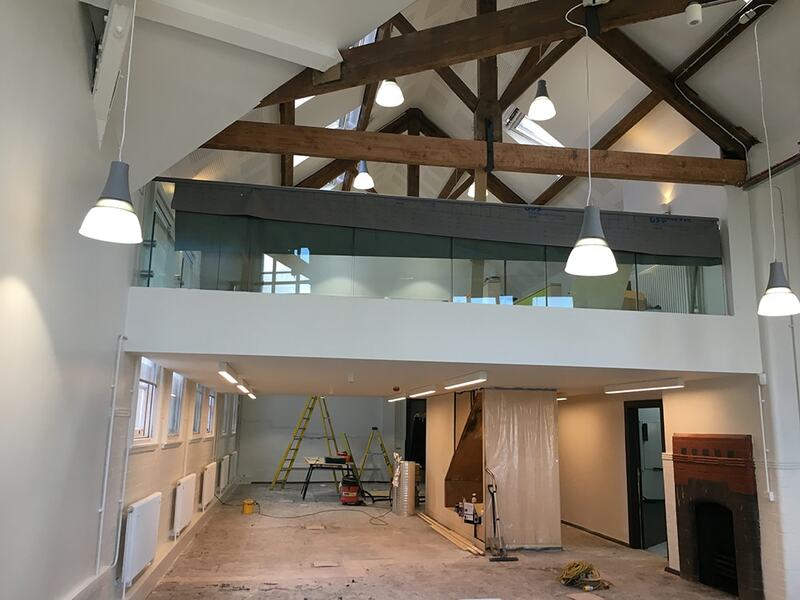 Simon Krol and his team demonstrated professionalism and a ‘can-do’ attitude to all aspects of the build and were quick to respond to any queries or issues which arose during the project. 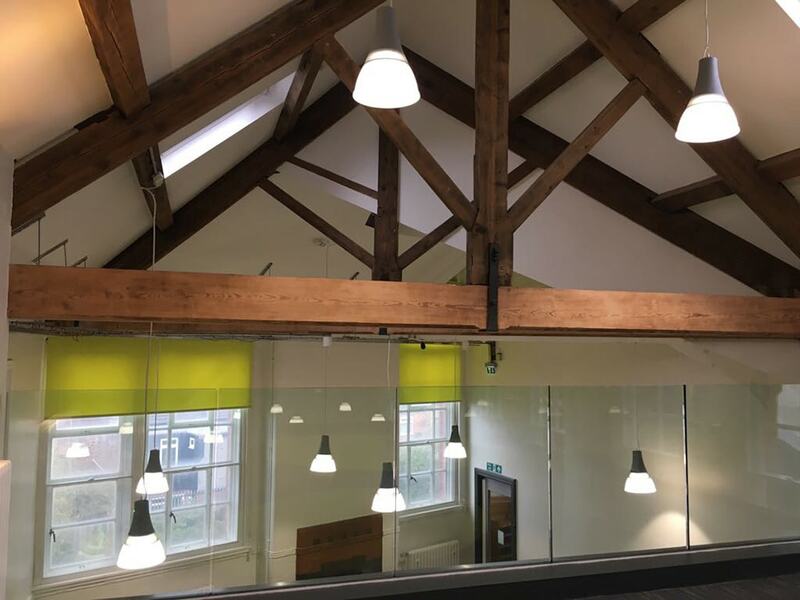 They were flexible to changes we wanted to make to the original plans as the project developed, as well as incorporating additional work requested during the contract period. 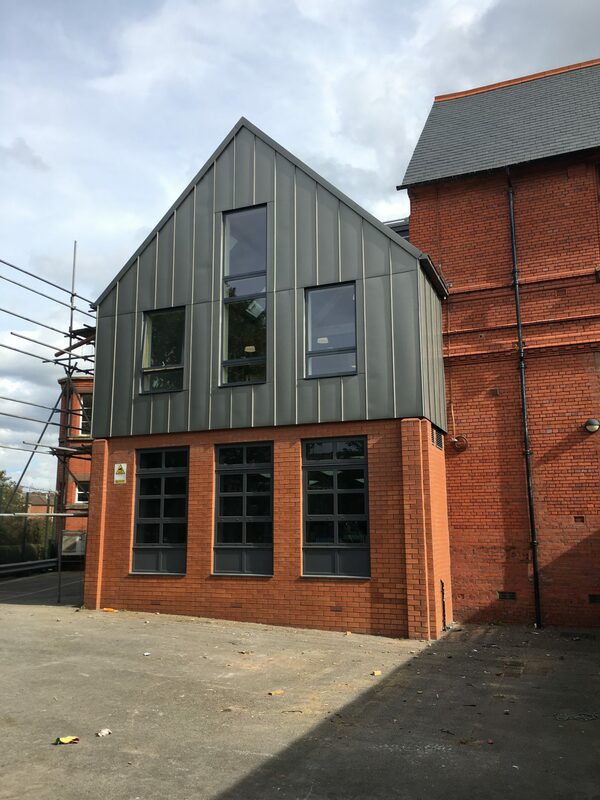 The quality of workmanship has been to a very high standard and it has been helpful that school staff have been spared much of the inconvenience and hassle which can be typical of these types of projects. 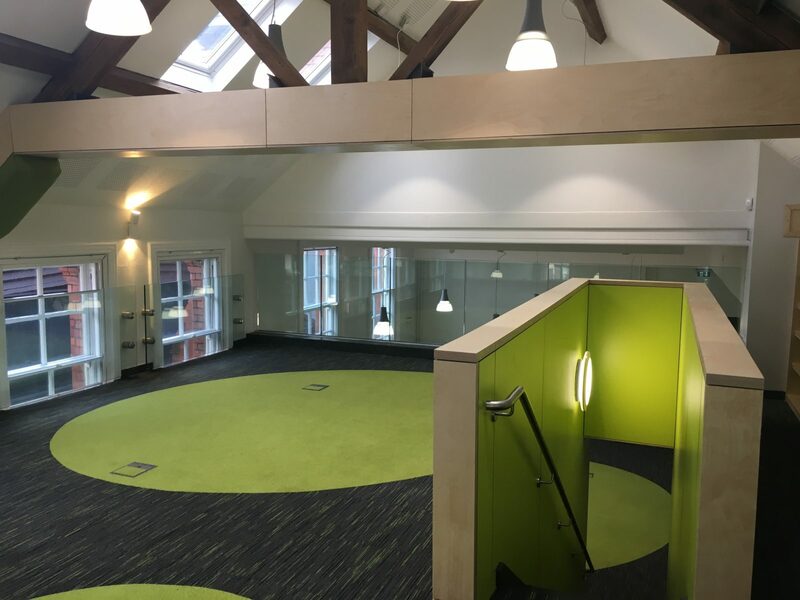 Above all, the project has surpassed the children’s expectations and they are thrilled with their new spaces – they still can’t believe it’s theirs and take every opportunity to use the new areas whenever they can. I would be happy to recommend Simon and his team without hesitation to any other prospective employer.